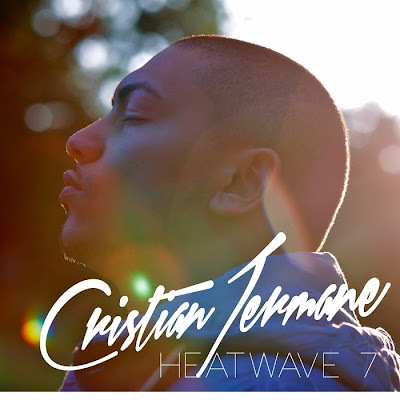 Fresh new talent to blaze through our speakers from UK producer, rapper and singer Cristian Jermane. Back with his brand new release ‘Closer’, ahead of his forthcoming EP release ‘Heatwave 7’ - due for release 16 September, 2013. Cristian was introduced to music from a very young age, and has even ventured off into creating his own down the line. ‘Heatwave 7’ is his brand new EP where he infuses his style with Grime, Deep House, Dubstep, and R&B - all where he brings and electric take on the UK urban sound. The multi-talented UK act has unveiled his brand new video to ‘Closer’ off his EP, as well as some never before heard songs and features from Digital Drum and Lester Lewis. ‘Heatwave 7’ will be available for download on the 16 September and can be streamed once you scroll down below. Check out ‘Heatwave 7’ and the music video to ‘Closer’ - which can both be found below.